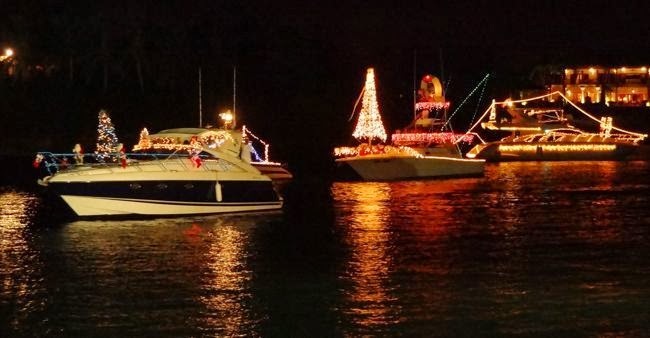 What better place to view Christmas lights than the water! 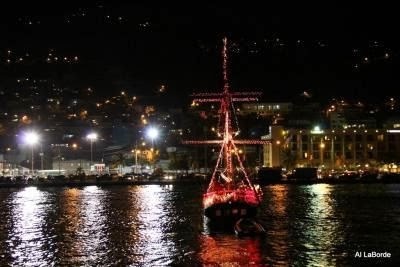 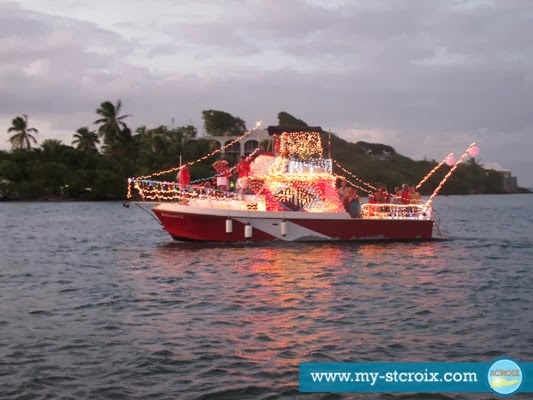 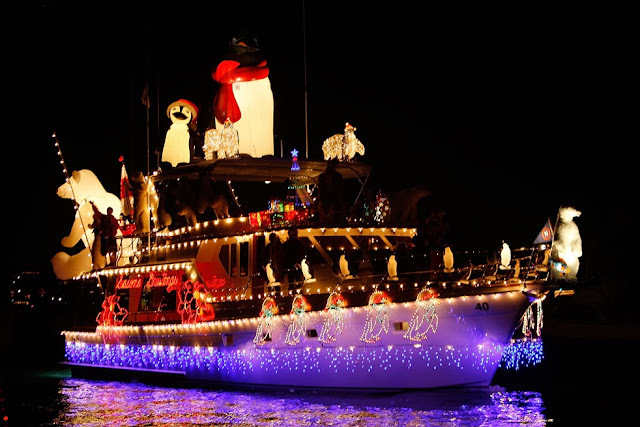 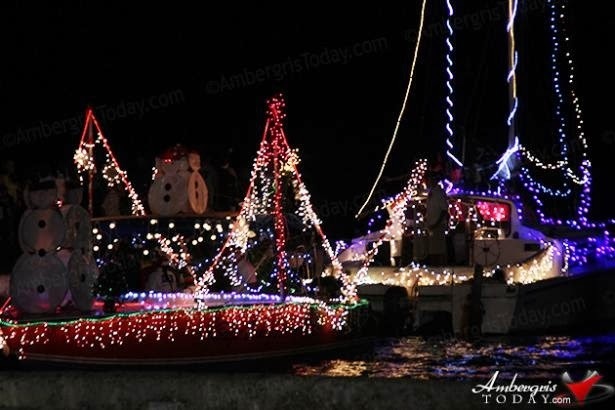 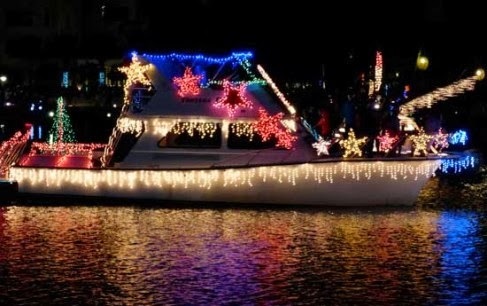 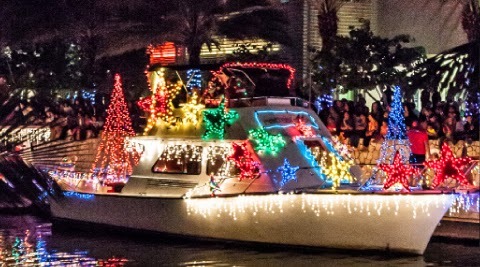 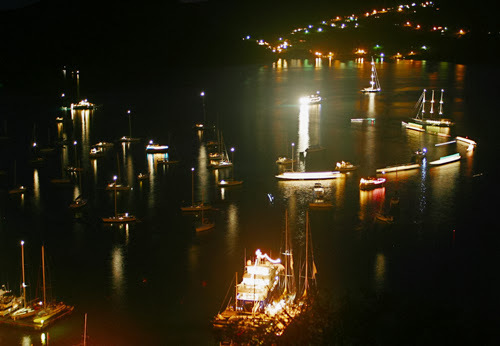 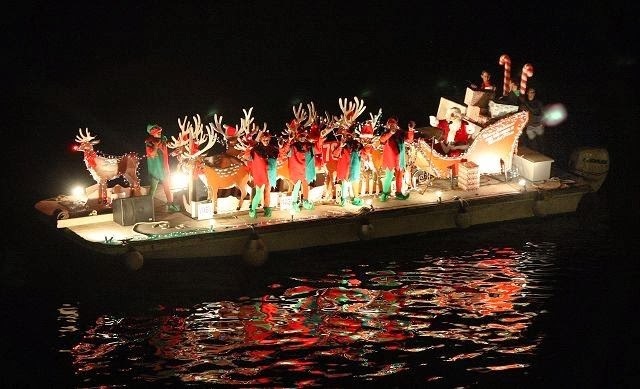 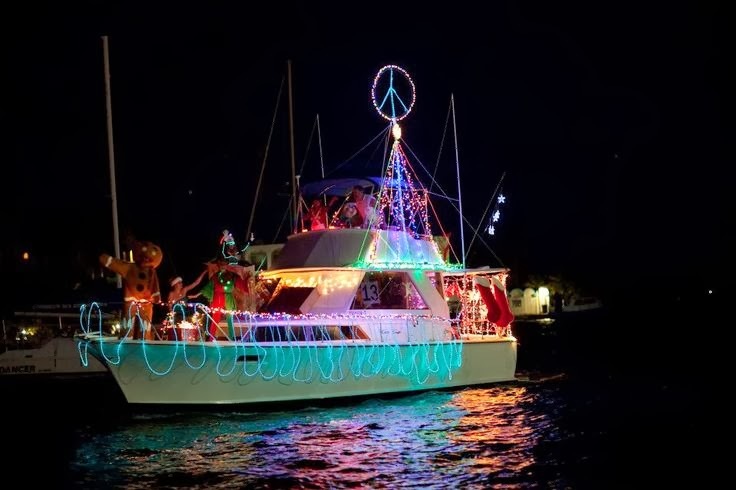 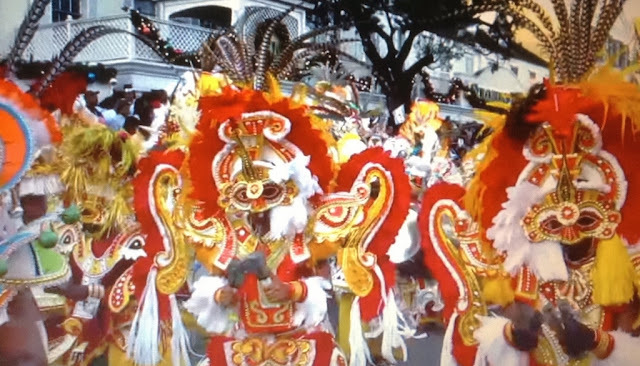 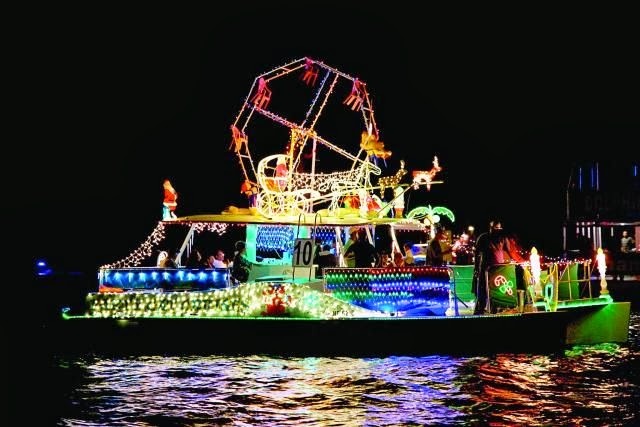 The lighted Christmas boat parades in the Caribbean feature watercraft of all shapes and sizes adorned with shimmering lights - and to add to the festivities there's fireworks, Christmas carols, music and more! Renamed this year as the "Sir Durward Knowles Festival of Lights"
Happy Holidays & Safe Travels. Beautiful and amazing blog..It really seems amazing i would also like to celebrate next Chritmas festival at this place..Thanks for post..